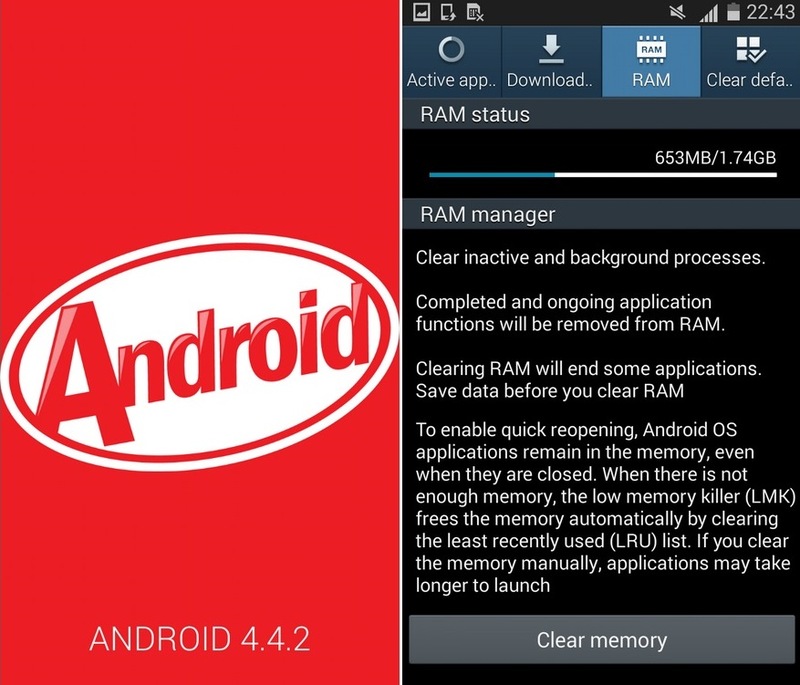 Samsung once again treated its old customers of Galaxy Note 2 with latest Android 4.4 KitKat upgrade. Samsung has just started to rollout the Android 4.4 KitKat update for the international model across the globe. The firmware update brings the latest Android KitKat 4.4.2 version with the build number N7100XXUFND3, which will make your system even faster and snappier, it will also bring fullscreen album art and camera shortcut on the lockscreen, transparent status bar, wireless printing capabilities among others. You will get Samsung KNOX and Samsung Wallet plus some other minor goodies under TouchWiz. The update won't bring you the Galaxy S5 UI and icons though, in case you were hoping for them. The first country to get the new update is France, but more markets should be following suit very soon. It is available over-the-air, so you should start keeping an eye on the Settings->About->Software Update menu.